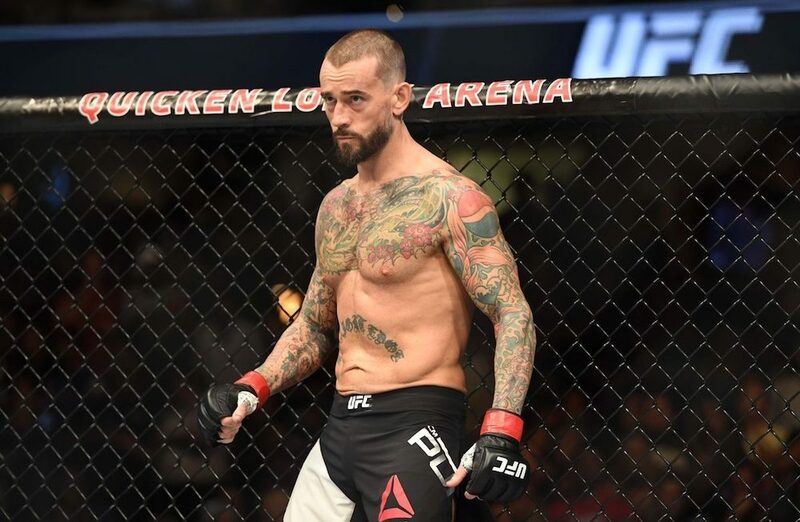 Former professional wrestler turned mixed martial arts hopeful CM Punk will make his second appearance on pay-per-view as his upcoming fight against Mike Jackson will serve as the opening bout on the main card for UFC 225 from Chicago. UFC officials announced the bout order on Saturday night during the UFC 224 broadcast from Brazil. Punk will be making his second appearance in the UFC after he was quickly dispatched in his debut by welterweight prospect Mickey Gall back in 2016. Since that time, Punk has dedicated himself to training alongside head coach Duke Roufus in Milwaukee to prepare for his second fight. Meanwhile, Jackson has been clamoring for a shot at Punk ever since he lost to Gall in the original fight that determined the opponent for the former WWE superstar. As for the UFC 225 preliminary card, former women’s bantamweight champion Holly Holm will headline that portion of the show for her fight against Megan Anderson, who will be making her Octagon debut. Anderson is a former Invicta FC featherweight champion and she will face Holm in the first ever non-title bout in the women’s 145-pound division in the UFC. Here’s a look at the main card and the prelims as it stands based on the announcement for UFC 225 on Saturday night. The finalized card including the early prelims haven’t been announced yet. Damon Martin is a veteran mixed martial arts journalist who has been covering the industry since 2003 with bylines on FOX Sports, CNN, Bleacher Report and numerous other outlets. Who wins UFC 232 main event rematch?